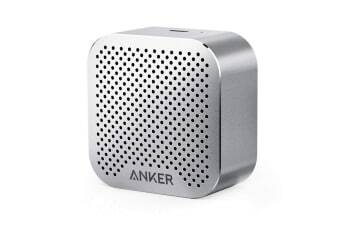 The Anker SoundCore Nano is incredibly compact, but blasts out unbelievable sound using a 3W audio driver. Stick it in a pocket or purse or clip it to your backpack to party wherever, whenever. 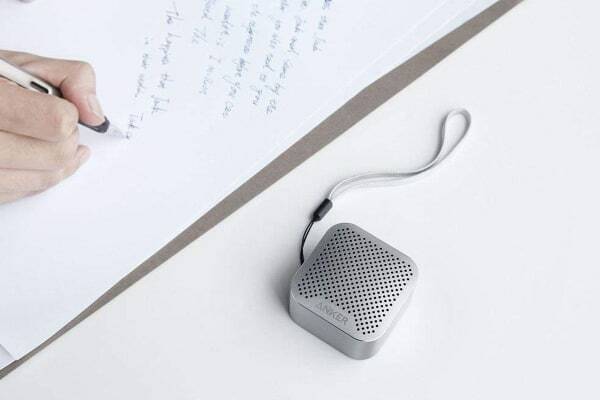 SoundCore nano uses some of the most advanced Bluetooth technology to connect quickly and easily to any device. Its 33 feet connection range and built-in noise-cancelling microphone give you crystal-clear, hands-free calling even at a distance.